Pet Adoption App! Help stop puppy mill and adopt on our platform of certified SPCAs, NGO and Shelters in Canada. 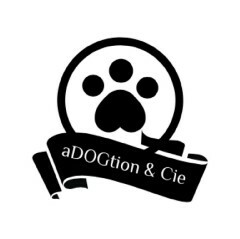 aDOGtion & Cie hasn’t been active on Medium yet. Check back later to see their stories, claps, and highlights.